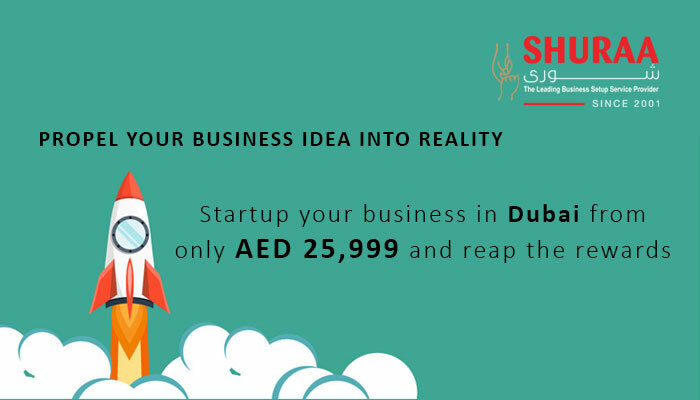 Shuraa Business Setup has accomplished a successful position in harbouring a business-friendly environment for entrepreneurs over the 17-years. 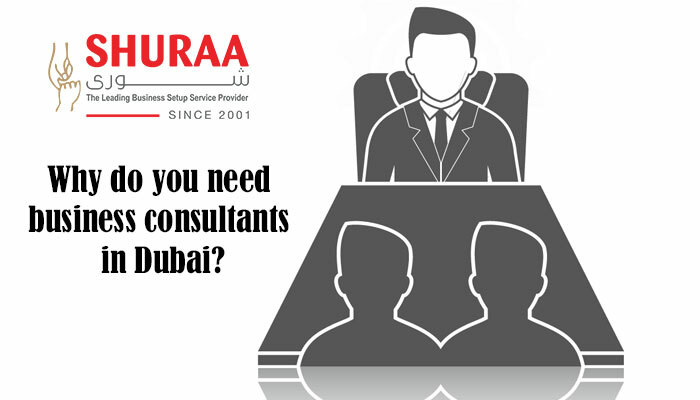 We engage in the diverse commercial activities and offer easy ways on company formation in Dubai and across the UAE. 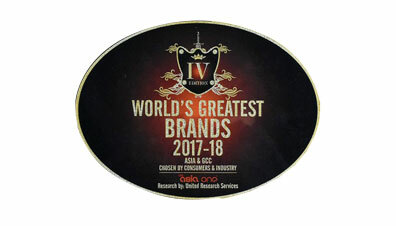 Shuraa has been awarded by several world-renowned organisations. We have also been featured in various publications affirming the productive work we deliver and prolific work ethic we follow. To find out read some of the major Media publications and recent updates mentioned below. 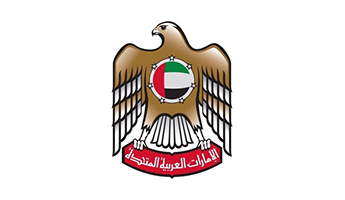 You may also follow us on our social media channels to stay up-to-date about UAE business setup. Why are Indian entrepreneurs moving to Dubai? Is Dubai the right place to start a business?